Cost of the software is 150 USD. Purchase the software from the appropriate link below. This video rental software has provisions for renting with flexible rates, taxes and membership. Using this software user can generate and print various types of useful reports. 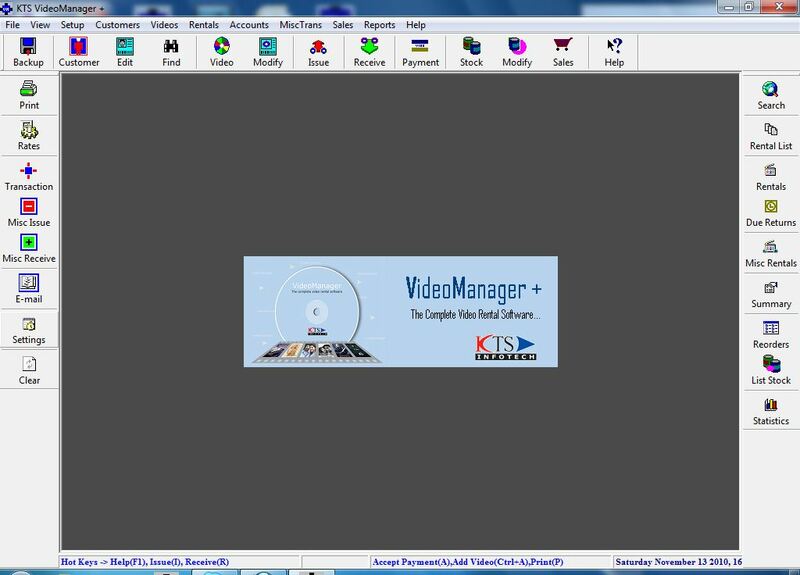 Provisions is also there for renting items other than videos like VCD, VCR, Generator by this video rental software.